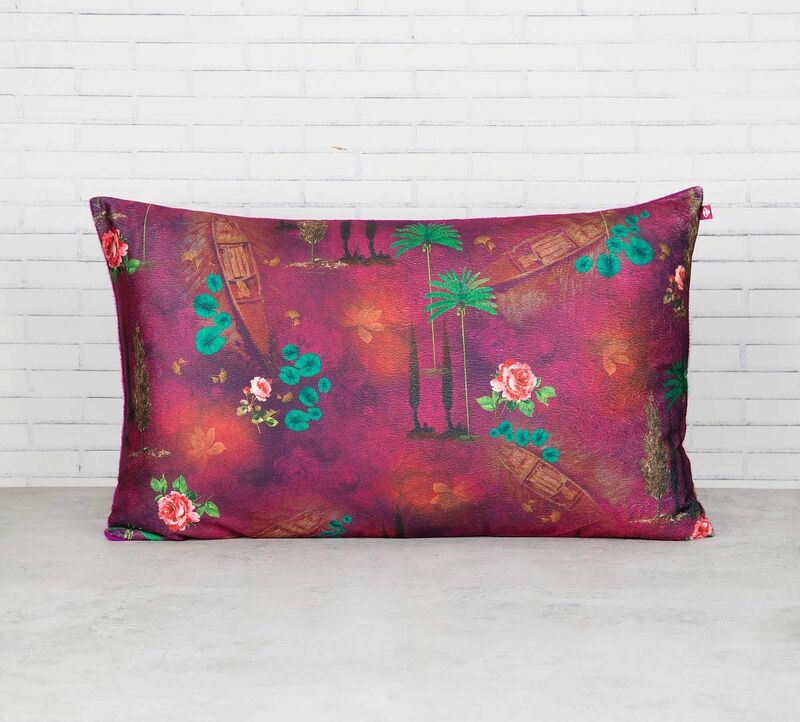 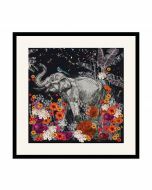 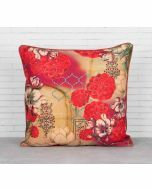 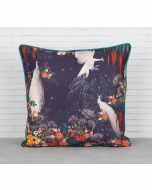 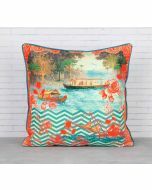 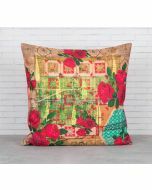 The Jam Lake Florist 20" x 12" Blended Velvet Cushion Cover presents a beautiful nature inspired design in a jam coloured background. The design features a lakeside flower market along with a dreamy palmeria and blooming roses. 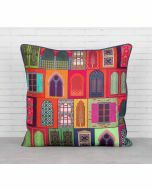 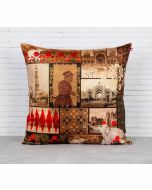 The designer chair cushion will perfectly go in any room & blend with other prints. 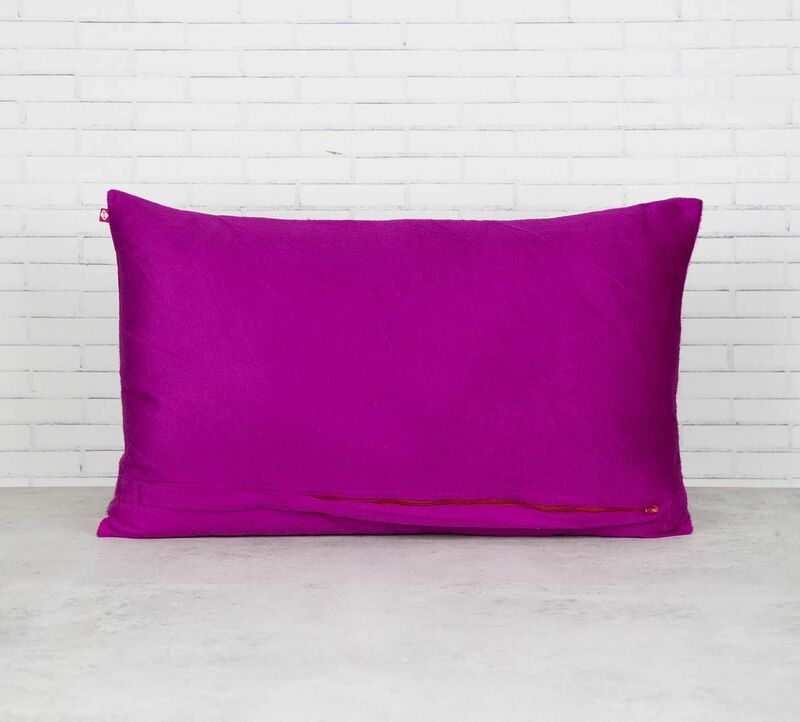 With a blended velvet, the throw pillow is so comfortable that you'll fall in love with it. 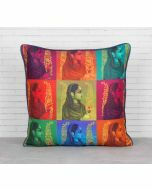 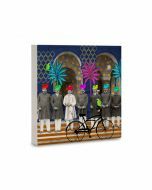 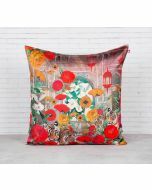 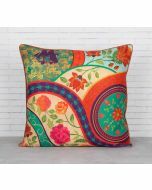 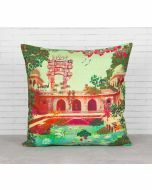 Browse through the entire range of designer cushion covers online on India Circus.